The mission of the Department of Communication is to help students become effective communicators and critical consumers of messages thus preparing them for life as educated citizens and professionals. 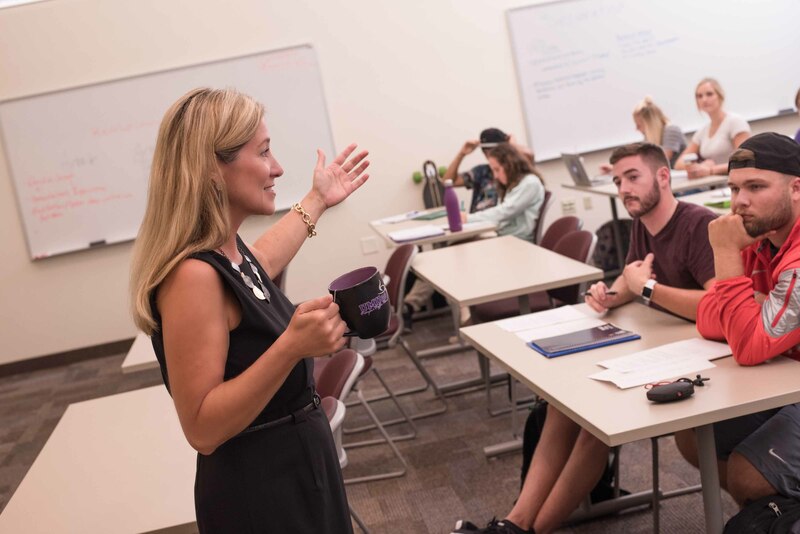 The Department seeks to integrate the strengths of the liberal arts traditions with the theoretical foundation and skills necessary for majors to enter the communication professions or to continue studies in graduate school. 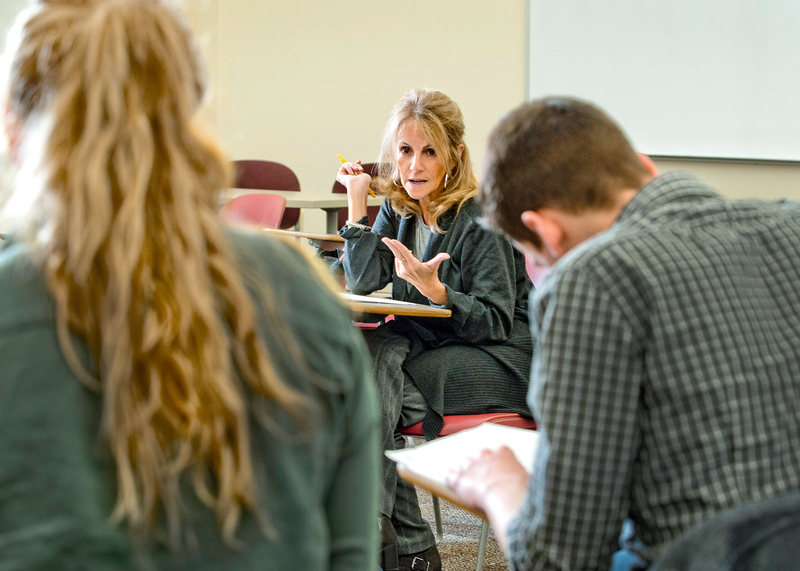 The major is designed to produce graduates who are technically proficient as well as knowledgeable and conversant in the theory, history, literature, and criticism of the field. The Departent offers three majors: Communication Studies, Public Relations, and Integrated Media. The major requires 44 semester hours of study in the Department. Please note that students who choose to pursue one of the majors in the Department of Communication may not also pursue other majors or minors offered by the Department of Communication. The integrated media major at the University of Mount Union explores a variety of topics from foundations of communication and public speaking to the journalistic, audio, and video production skills necessary to succeed in design and media outlets. 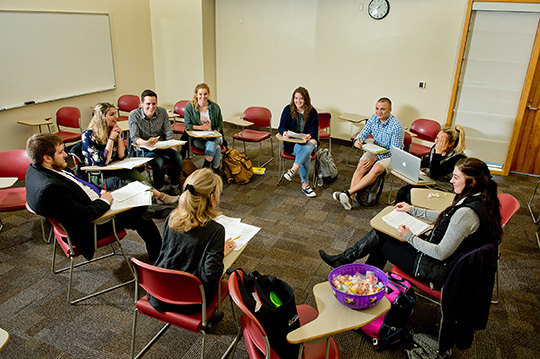 A bachelor's degree in public relations at the University of Mount Union will help you become a creative and strategic problem-solver who utilizes all forms of communication to develop and maintain effective relationships with a variety of stakeholder audiences.